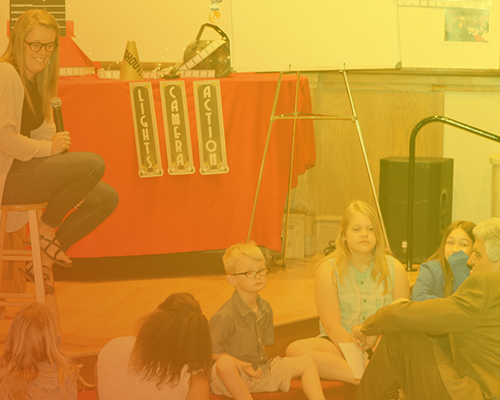 Located in Jefferson, Iowa, Central Christian Church is an inclusive organization that seeks to help others live through Christian love. Wanting to extend their work in both local and surrounding communities, they needed a new church website to display information, take donations, and make joining their congregation as easy as possible. The Central Christian Church in Jefferson, Iowa has been amping up their community involvement the last few years. They’ve grown their membership and have seen a rise in younger members attending their services and programs. With Iowa being a state heavily affected by agriculture, the church was very aware of attendance dropping during planting and harvest season. The church wanted a way to keep in touch with their community, make it easy for those who were out in the fields to still participate (either through donations, listening to sermons, or checking out what events were coming up). With an outdated website that was no longer serving it’s purpose nor helping the church reach it’s current goals, a new website design and strategy was needed. Central Christian Church prides itself on being inclusive and welcoming to everyone. They encourage those who join the church to study scripture themselves, practice believer baptism (adult baptism), and practice unity and inclusion by celebrating communion every Sunday. Set in a rural community, many members take a leave of absence during harvest season, often missing out on the details of upcoming events and news regarding the church and it’s activities. With younger members joining the church, an online giving option became a necessity. I met with the Pastor, Sheldon Henderson, to discuss their current website after I was referred to him by a member of the congregation. This initial meeting was to see what needs the church really had and how I could ultimately make it easier and faster for them to do the various tasks that they wanted done. One main issue was that the old website was hard for the administrative assistant to update. They needed to save time updating images and content, as the role was cut to part-time and sometimes done by a volunteer. With the other projects they had going on, the website was becoming too much of a hassle. They wanted to put more events on the website but were unsure of how to accomplish that with the site they had. The website was not mobile-responsive, making it very frustrating for both the staff and congregation members to use on mobile or tablets. They wanted to update the branding to match their current attitude and goals – the old site looked older and more closed-off than they wanted. They also wanted to get a new domain as they realized their current one (lovinggodlovingneighbor.org) was hard to find and not descriptive of what they were. They wanted to do something more official. Unlike many rural churches, Central Christian Church has grown consistently the last few years. They have a variety of activities and events for members of their congregation to be involved in. The church is active in the community and has a large youth-base that they want to start catering to more frequently. Not being able to implement the additional features they wanted ended with them holding off on other projects that they wanted to be involved in. Another large addition they wanted to their site was the ability to make donations online. Until now, they had been taking checks and cash during services or by mail. This made it harder for many of the younger congregation members as checks and cash are carried less often in this demographic. Many members were also out in the fields during harvest time, and the church wanted to make it easy for them to donate (one-time or subscription). All-in-all – it made more sense to build a new site from the ground up to give them what they needed so they could reach their goals and look to the future with other projects. The website needed to be easier for their administrative person to access and update as-needed. After doing a deep-dive discovery session with the pastor and other board members, I went to work researching various online-giving platforms and services. I also researched churches in rural communities and talked with other church leaders to see what website features and strategies have helped them. Talking with pastors from rural communities was important because strategies are much different than those in large, urban areas. It was important that every decision was strategic and had a purpose. After discovery and research, I created stylescapes to give to my client. These two options (pictured below) are like a vision board for their website. I wanted to convey the the tone of the website by utilizing color, typography, and imagery. The first one was a more traditional, but modern approach. While it has the more corporate feel, the tone feels more serious but professional. The second stylescape is more relaxed and inviting. The goal with this particular stylescape was to marry the idea of modern and professional while also feeling inviting and fun – as they have quite a large number of younger members in their congregation. After reviewing both stylescapes with the Pastor, the decision to go with the second stylescape was made. After reviewing the goals and wants of the church and researching how people use church websites, I began working on wireframes for the website. This method allows us to review where elements (navigation, headlines, copy, imagery, etc.) go on the page. If things need moved around or added, it’s much easier to play around with the layout without being distracted by color and design. After discussing the wireframes and slight adjustments and additions, I crafted high resolution mockups for the Pastor, board members, and other members of the congregation to approve. By utilizing the stylescape and the wireframe, creating the “look” of the website is where these things come together to create what will eventually be the final product. This is a short video showing the old website structure and design. Not only was the URL long, hard to remember, and non-descriptive of what they were or where they were located, the design was hard with hard to read text. Overall, it was dated and was no longer serving the purpose it was intended for nor was it furthering their goals as a church. While they use the main denomination logo, we created their own version to use on the website and other online marketing pieces. We ditched the dated colors and typography of the old site and went with a more modern and inviting aesthetic. 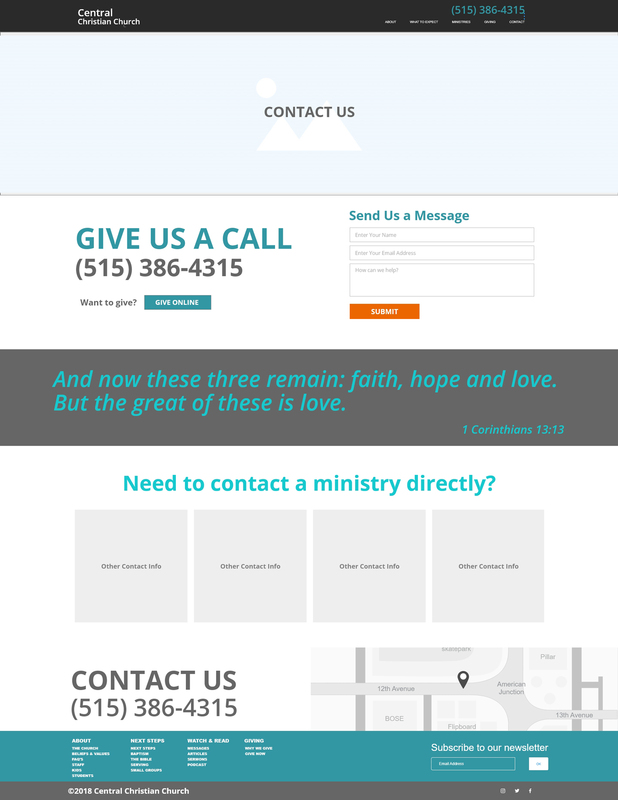 The structure of the website was completely overhauled to accommodate the needs of the congregation. The website is easy enough to update that if they decide to add or change information, they can easily do that easily enough. We chose the domain jeffersonccc.org because it was short, descriptive of the location, and was easy for people to remember. After researching how other churches used domains, we decided it was inline with what people were expecting. The biggest challenge was finding something short and sweet but not just an acronym. 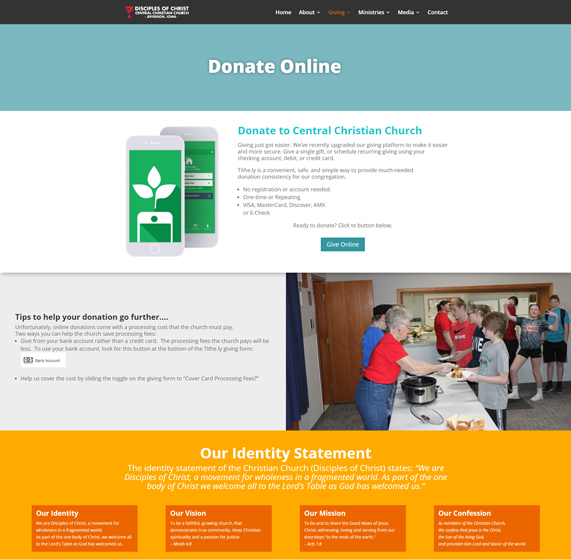 Central Christian Church needed to offer a way for people to donate online through their website. Nowadays, many people don’t have checks or cash on them, making paying with PayPal, Stripe, or credit card is the go-to method. This online platform makes it easy and safe for members to donate, either through a one-time payment or set up a subscription so that they don’t even have to remember to do it. Members can also choose to pay the processing fee, so that the church can get 100% of the donation. This new service saves the church time by automatically depositing money into their account (less trips to the bank and time penning signatures), receipts are automatically sent out to those who donate (cutting down on administration work) and ultimately allows people the option to donate when they can, on their terms. 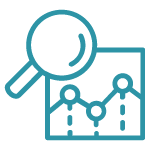 To make the transition easier and inform people about the process of using the online platform, we created a page on the website going into detail about the service and how to use it.